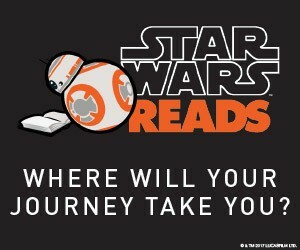 Star Wars Reads Day is a family free event that celebrates Star Wars and reading. Come dressed as your favorite Star Wars character and meet the friendly Storm Troopers. We will have fun activities including a Star Wars themed obstacle course, face painting, nerf gun target shooting, lego build challenges, and light saber battles. There will be a readers theater performance and prize for best dressed Star Wars character. Busit will have free buses running from the Base to the Transport Center where Storm Trooper will walk you down to the library.